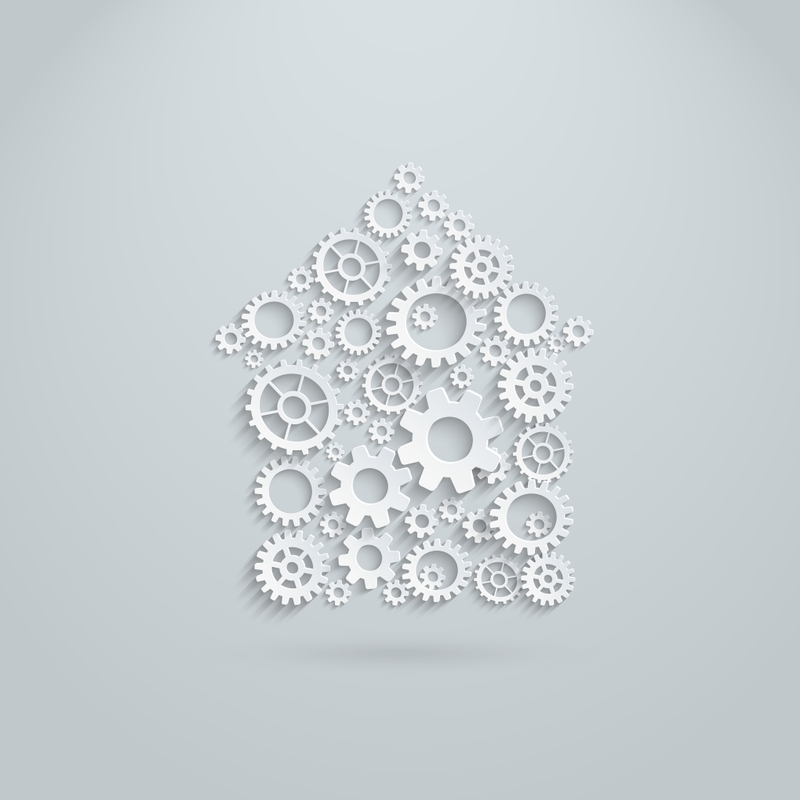 Gearing property investment – what’s the ‘perfect’ level? The higher a property investment is geared, the more impact the cost of finance has on profitability. For an investment that is not geared, the cost of finance is irrelevant. If the cost of finance outweighs the projected equity growth of a property investment, then gearing will not be advantageous. The interest paid on the debt used for investing. The tax arrangements resulting from the structure of a property investment. Interest rates affect the cost of borrowing and therefore impact the cost of financing debt for a property investment. Interest rates are impacted by changes to the Bank of England’s base rate among other market factors. The Bank of England’s base rate is the cost commercial banks pay for short-term borrowing from the Bank of England. Commercial banks lend to individuals and businesses, so if the Bank of England’s base rate increases, banks pass those costs onto the consumer of the loan, the investor. The extent to which interest rates will lower the profitability of a property investment depends on the level of gearing (i.e. the amount borrowed versus the equity invested) and the interest rate on the loan chosen by the investor. Gearing and Tax have an interesting relationship. In the case of a traditional buy-to-let investment where an investor owns and manages a property, investors will no longer be able to claim tax relief on mortgage interest payments after April 2020. What does this mean in practice? Well, investors with larger mortgages relative to the value of their property (i.e. high levels of gearing) will be more affected by the tax relief cut because it will have a proportionally larger effect on highly geared investments. Highly geared buy-to-let investors will suffer because they previously used to be able to claim back proportionally more tax than lowered geared investors. In part, these tax relief changes along with increases in stamp duty have caused buy-to-let investors to leave the market. Investing through a platform avoids the recent changes as tax is only paid on capital gains and dividends rather than income – hence, using a platform avoids the negative tax implications of highly geared investments. The ‘perfect’ level of gearing might not be within your means if you go it alone. For example, investing in a buy-to-let property individually would require a high income for a bank to grant you a mortgage of a high loan-to-value on a property investment. If your income is limited, getting a high loan-to-value mortgage would be impossible or feature extremely high costs of financing. However, if individuals invest via a property crowdfunding platform, the debt raising is done on their behalf by a property manager. The property manager takes out debt as a business, so an individual’s income is not relevant to the investment. Therefore, investing through a platform means individuals are not limited by their income when having their investments geared. The ‘perfect’ level of gearing is a slightly elusive concept. So far, we have discussed some of factors that affect the ‘optimum’ level of gearing; however, this last subsection notes that the optimum level of gearing also relates to an investor’s confidence of his/her property investment. If the investor was confident the property would grow in value, they would gear highly and vice versa because gearing can also multiply losses. Estimating the performance of an investment is very challenging because there are many factors that affect its performance. Therefore, there is a substantial benefit to be gained from using an expert to decide the optimum gearing level based on local market expectations. With Brickowner, we use property manager to manage the investment opportunities we feature on our platform – hence, this delivers an advantage over traditional self-managed property investments.